Our Instructors all have a minimum of ten years experience working with Kip Puterbaugh, something our alumni find comforting when they are able to work with the same staff on their return trips. Our staff offers continuity not available at most golf schools. I have been very fortunate to be surrounded with some of the top people in the golf industry from a very early age. At 10 years old, my first instructor was the legendary two-time PGA Champion Paul Runyan. He was a great role model and inspirational in my desire to play and become involved with the great game of golf. I love teaching and working with all the different people I’ve met from around the world. I have a real desire for people to improve their golf game, and, more importantly, to improve their enjoyment of the game. After all, for most people, golf is a leisure activity and is supposed to be fun. 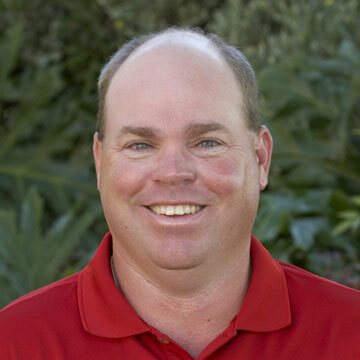 At the Aviara Golf Academy, Grant has enjoyed working with the staff and has developed his teaching even further while working for and with Kip Puterbaugh. He became a full time member at the academy in 1999. Bob has been teaching for Kip at the AGA since 1995. 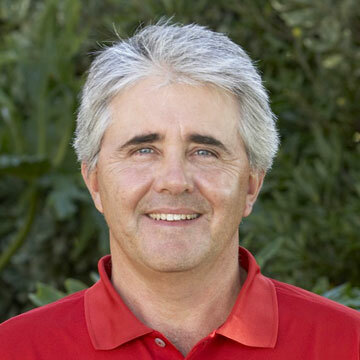 Bob has a passion for the game and is a master instructor in the areas of full swing, short game and strong with the mental side of golf. 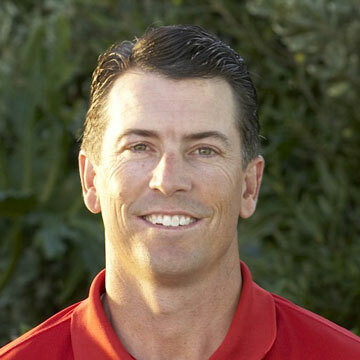 In 1990 he was hired by the San Diego Golf Academy to become the Director of Instruction for the AGT Program. 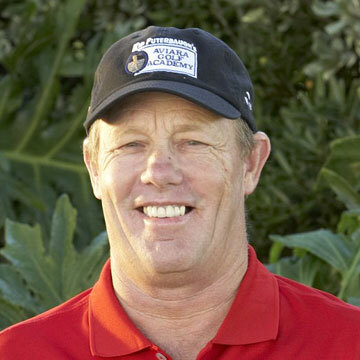 He worked there until 1995, when he was hired by the Aviara Golf Academy. 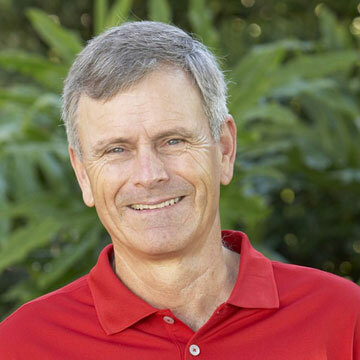 Wayne has been teaching with Kip Puterbaugh at the Aviara Golf Academy since 1991. 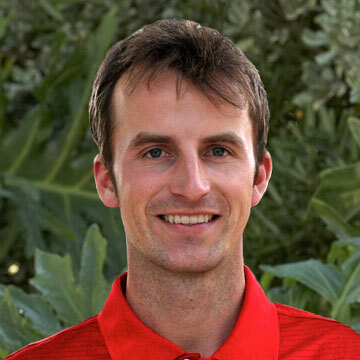 Along with playing in NCAA tournaments and Mini Tour events, Wayne has won the San Diego City Tournament and also held the title as the All Marine Corps Champion. 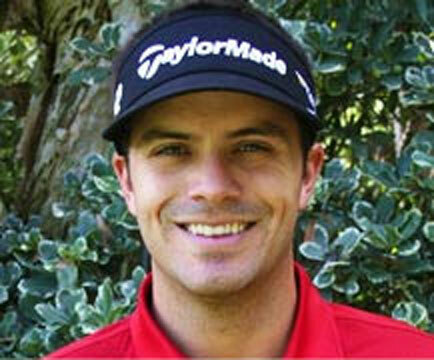 Jason began playing under the tutelage of his father, Kip Puterbaugh. Kip’s love and passion for golf and the golf swing drew Jason to the sport as he began to progress through the junior golf ranks. 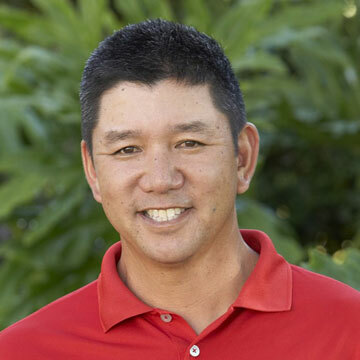 Jamie began teaching in 2010 with the Aviara Golf Academy and studied over a thousand hours under Kip and the instructors to build a full background in their teaching methods and philosophies.